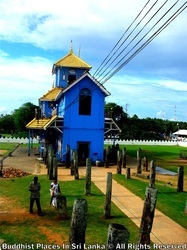 Devinuwara Upulwan devalaya is situated in the for south of sri lanka close to matara city The annual feature of the devala is the Esala perahera.the procession begins of the stone doorway which comprise the Makara Thoranaand proceed along Hadagala main road,Sinhasana road,Ampitiya road,light house road,passing kiralawella junction through Tangall road back to Hadagala and return to the devala. 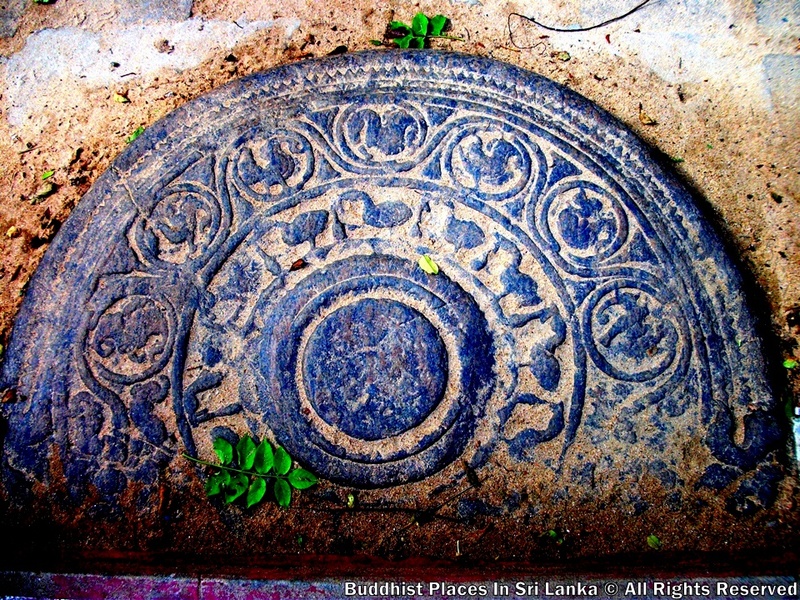 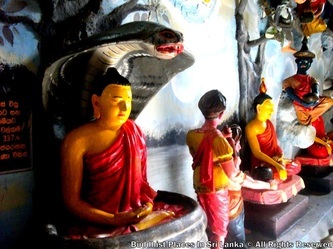 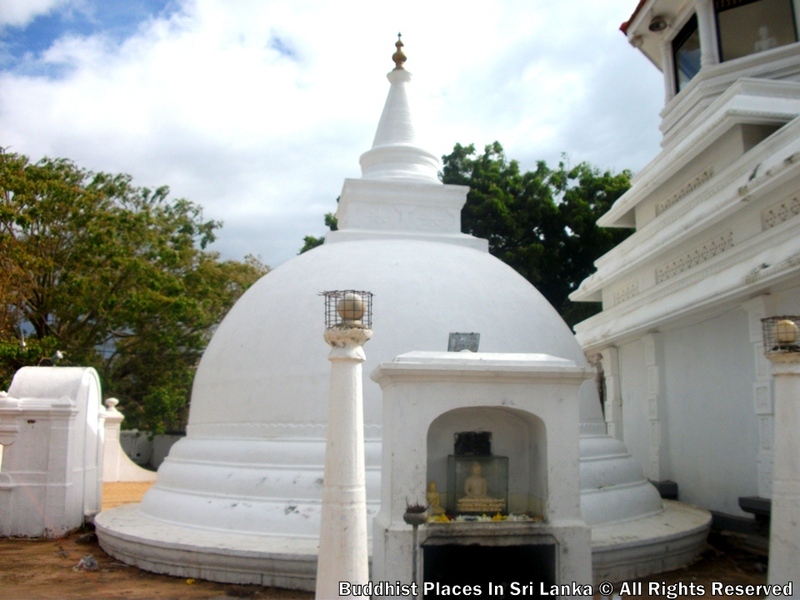 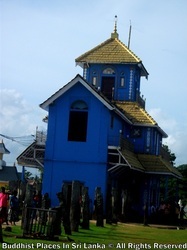 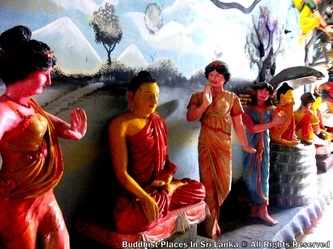 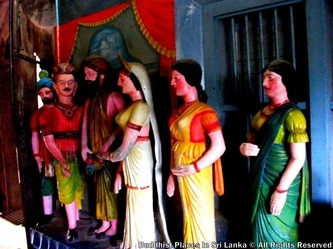 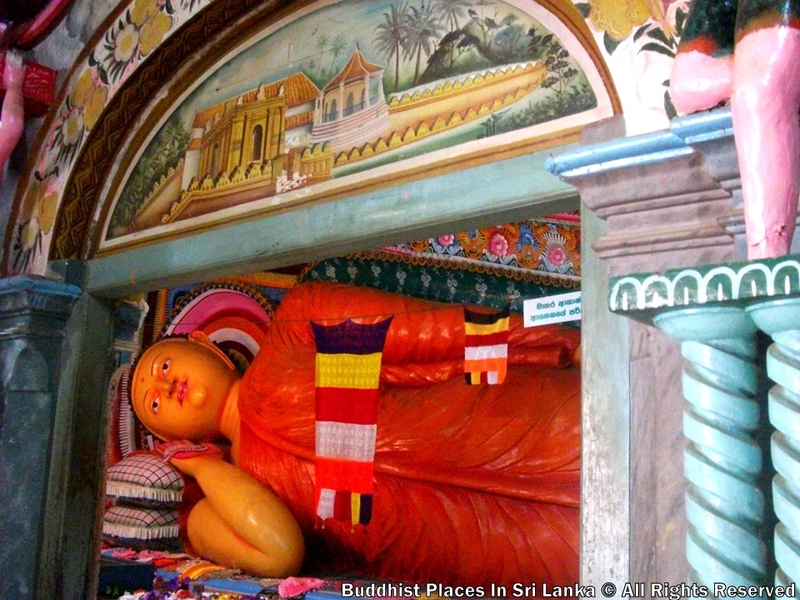 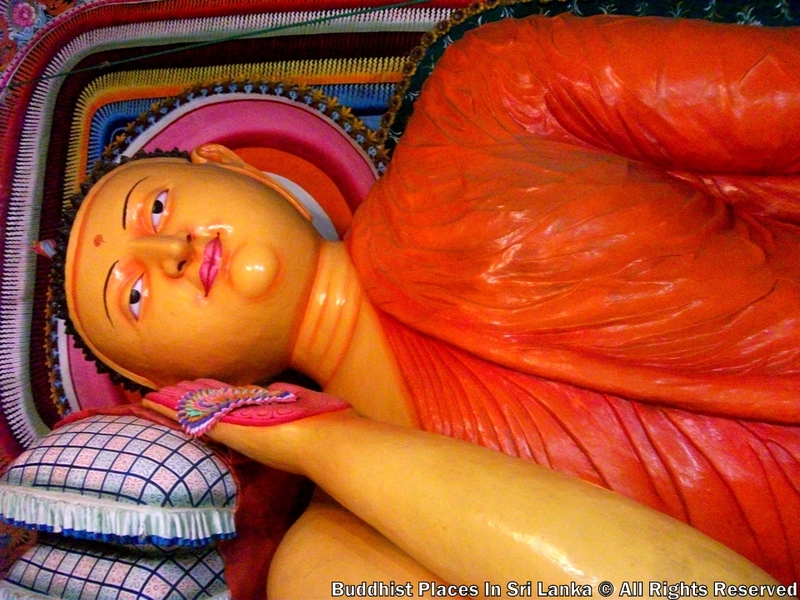 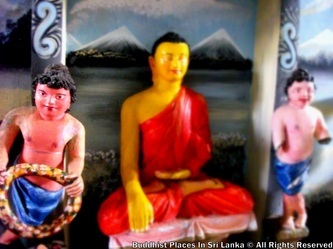 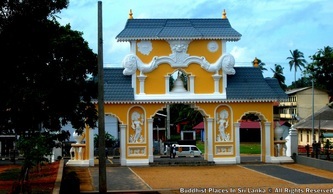 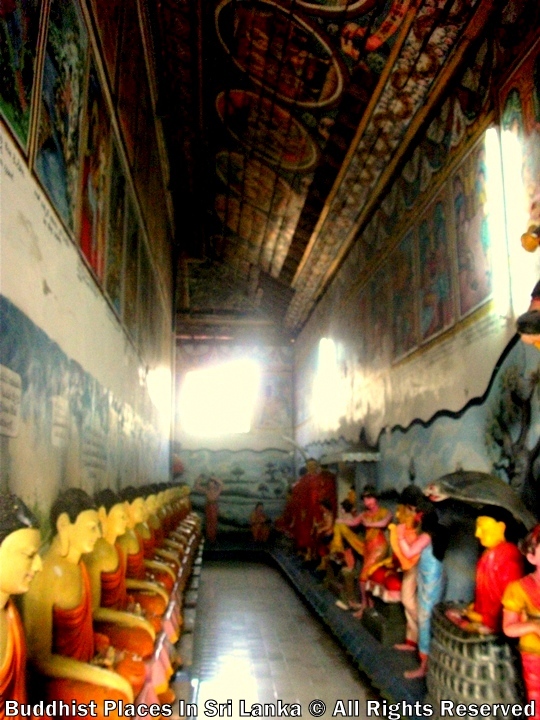 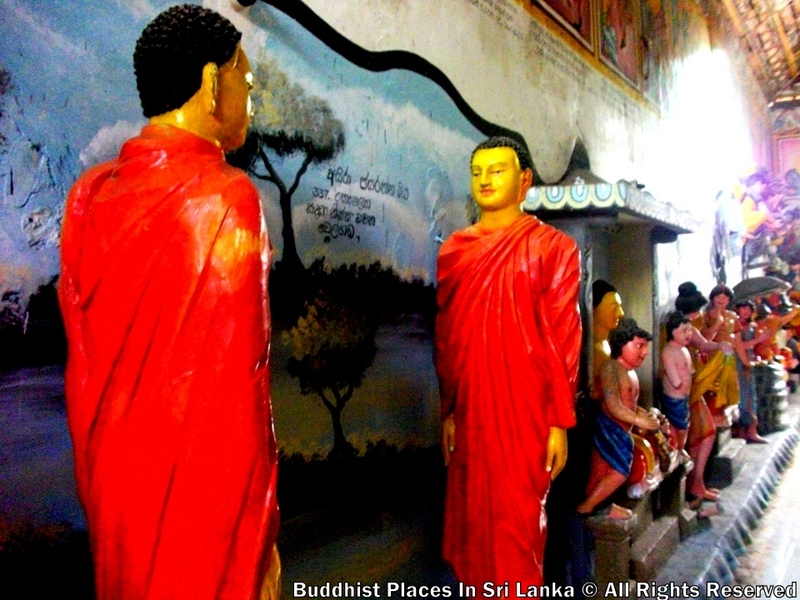 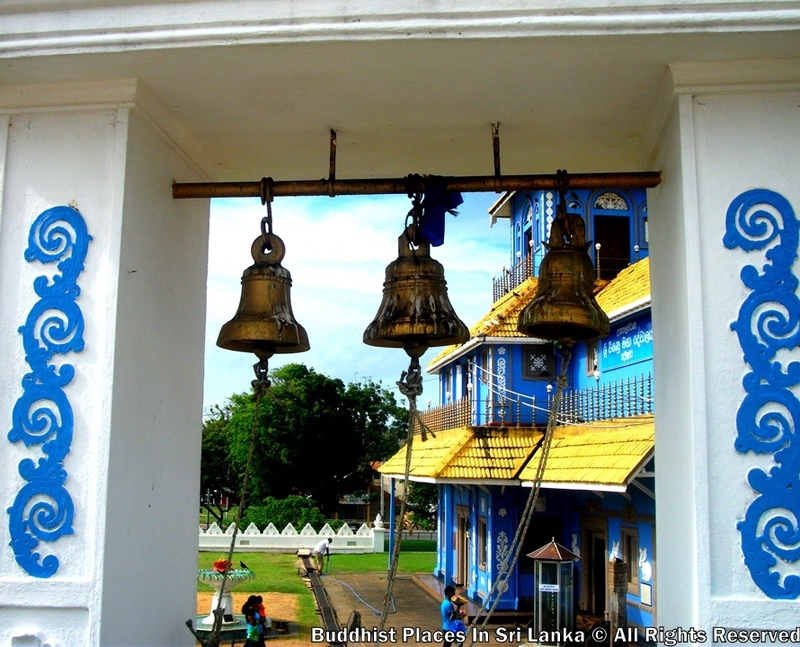 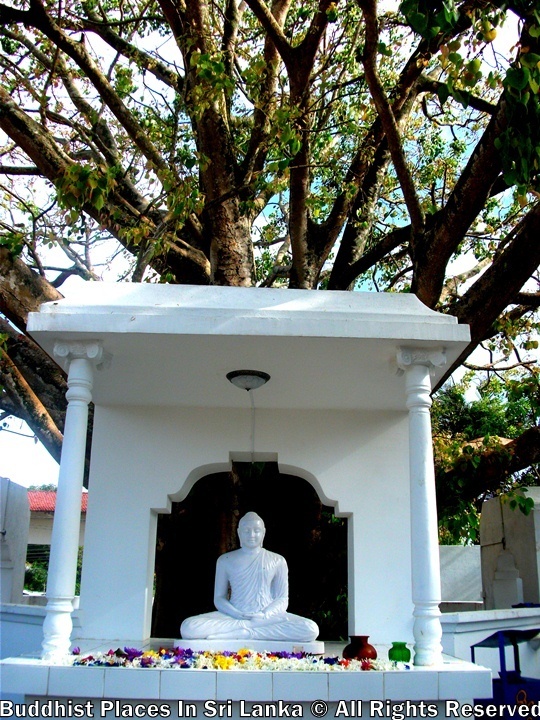 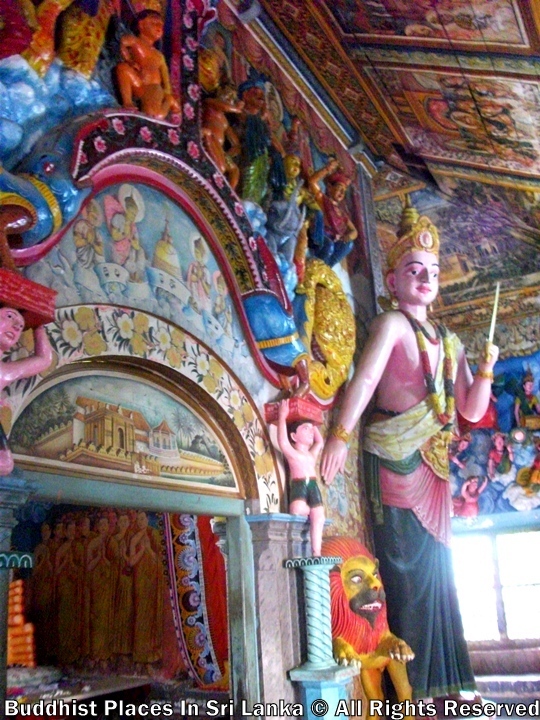 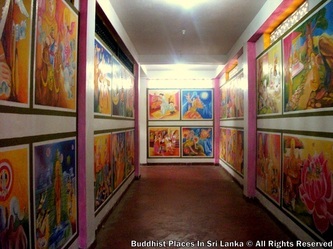 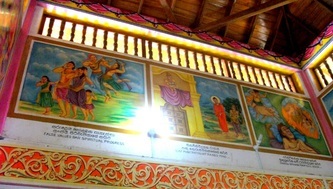 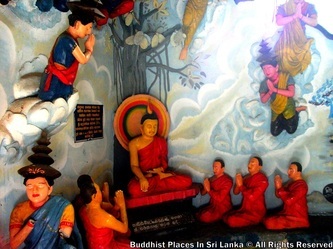 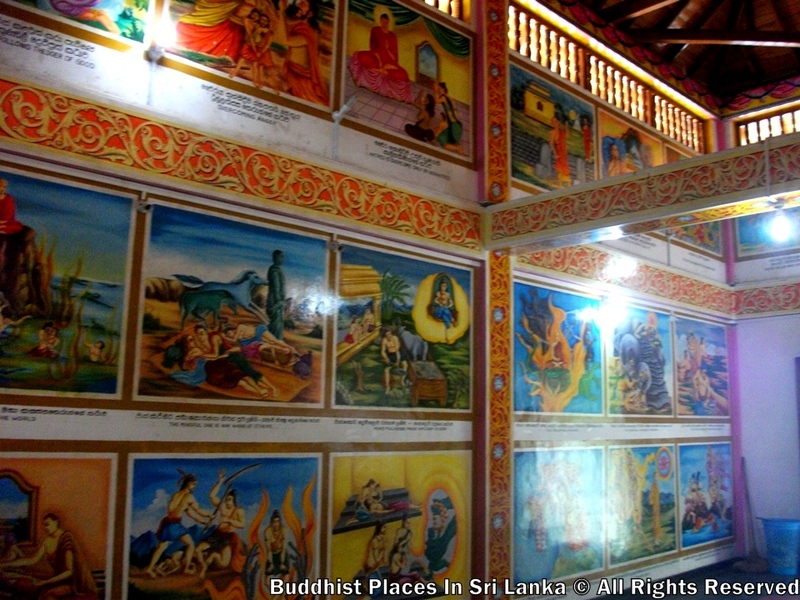 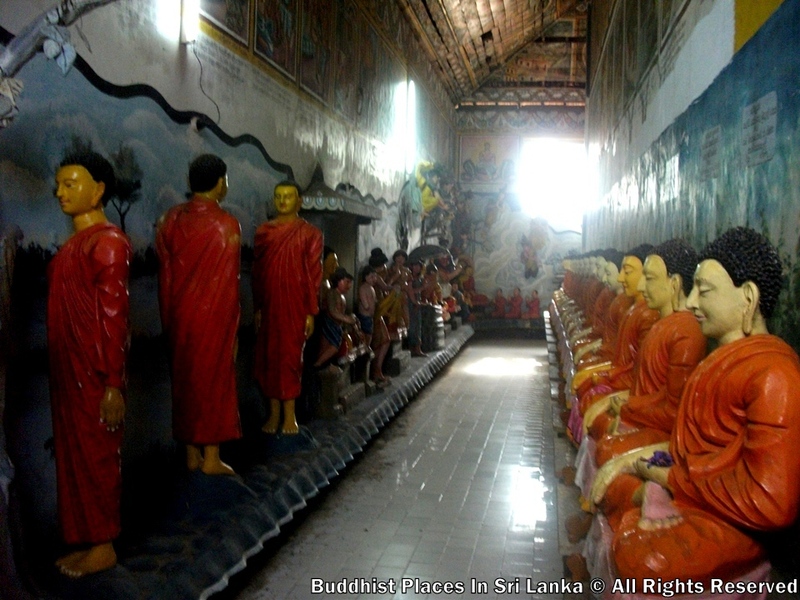 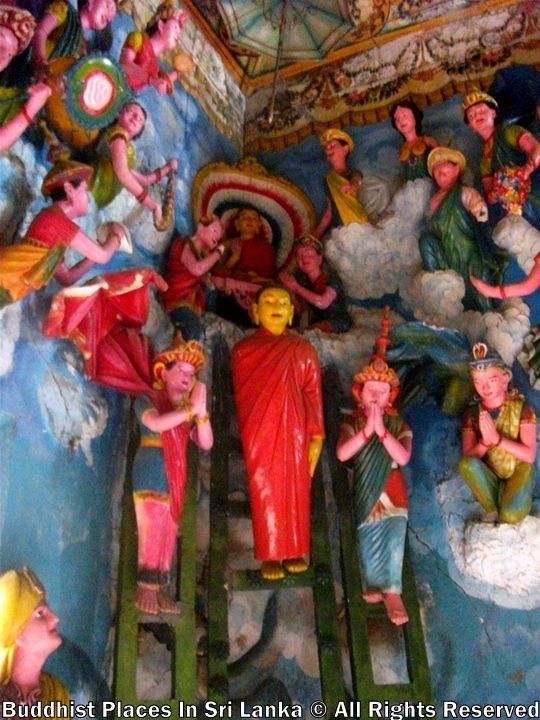 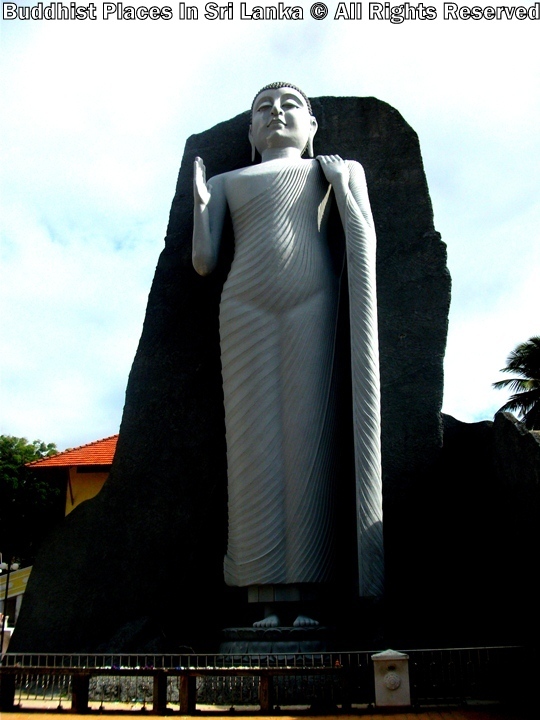 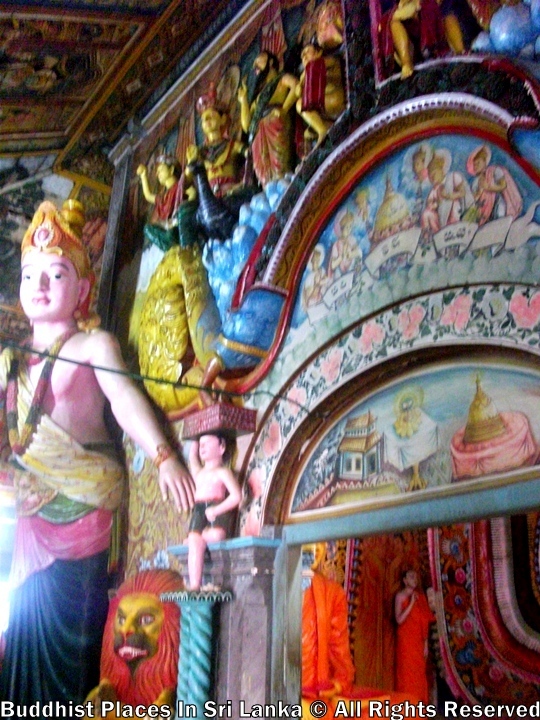 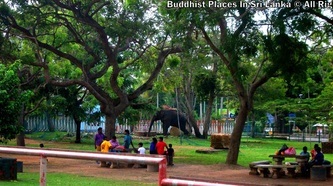 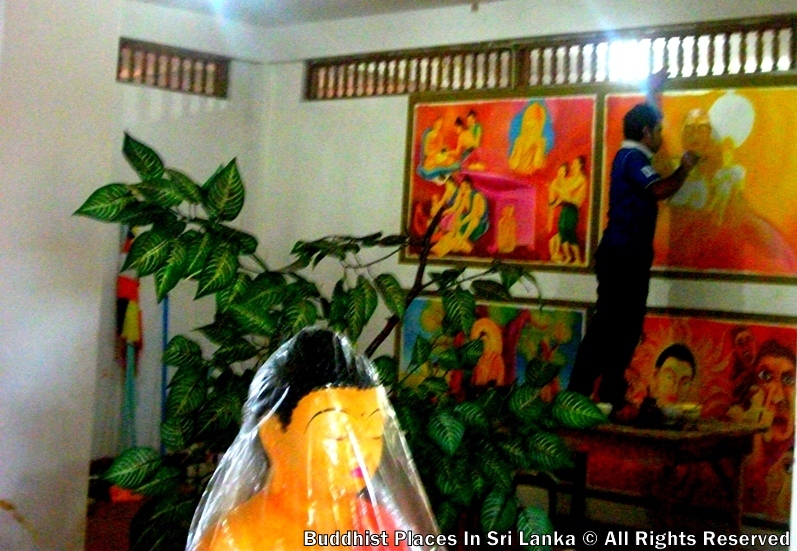 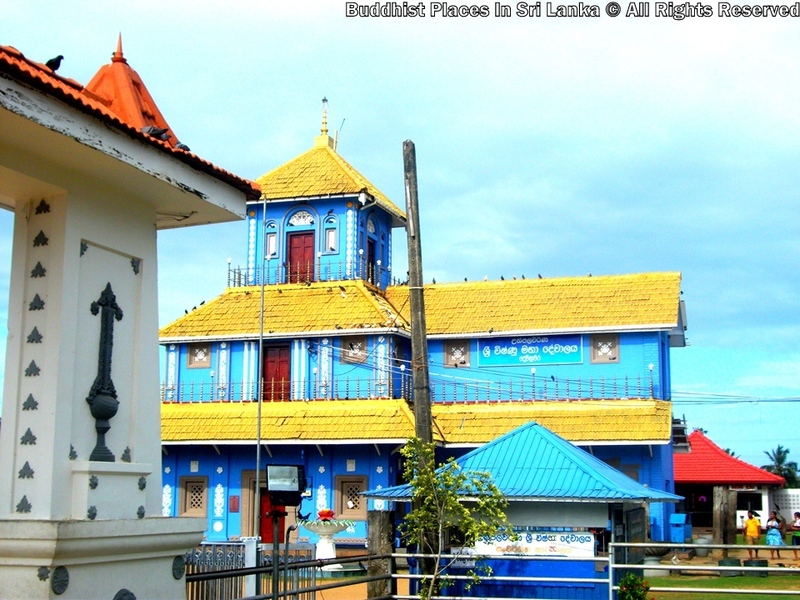 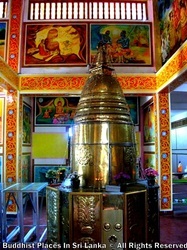 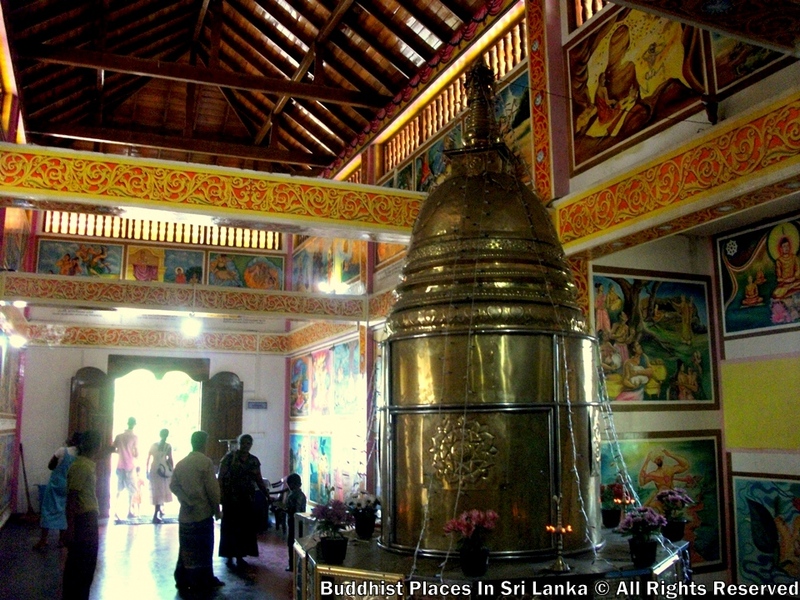 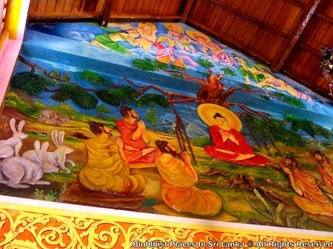 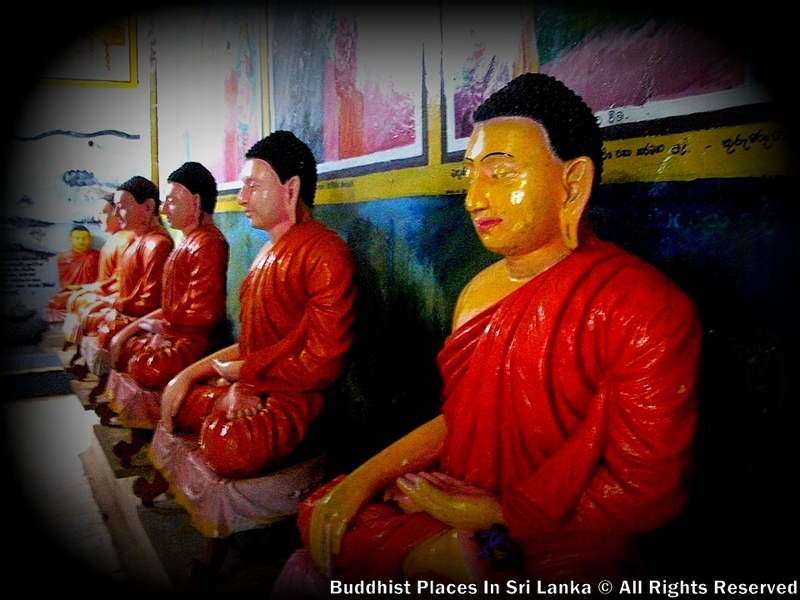 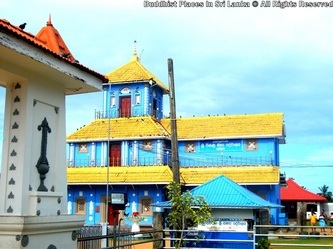 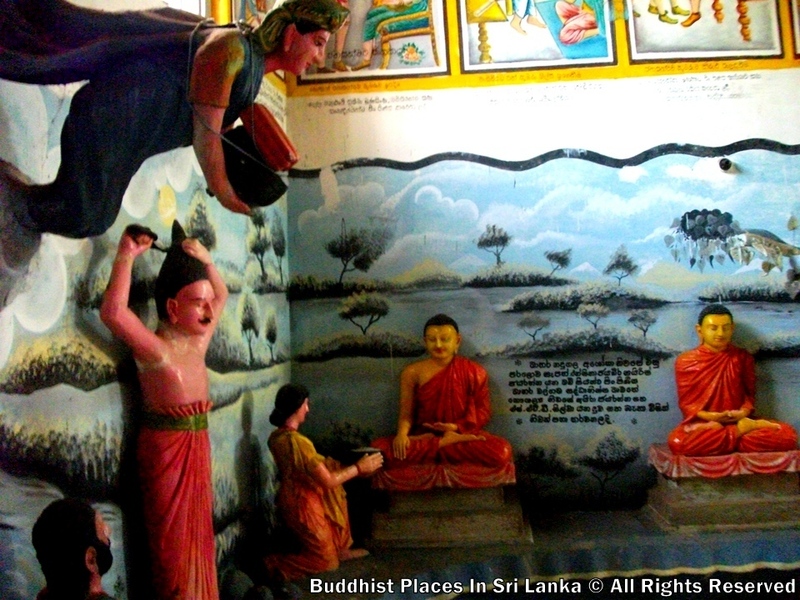 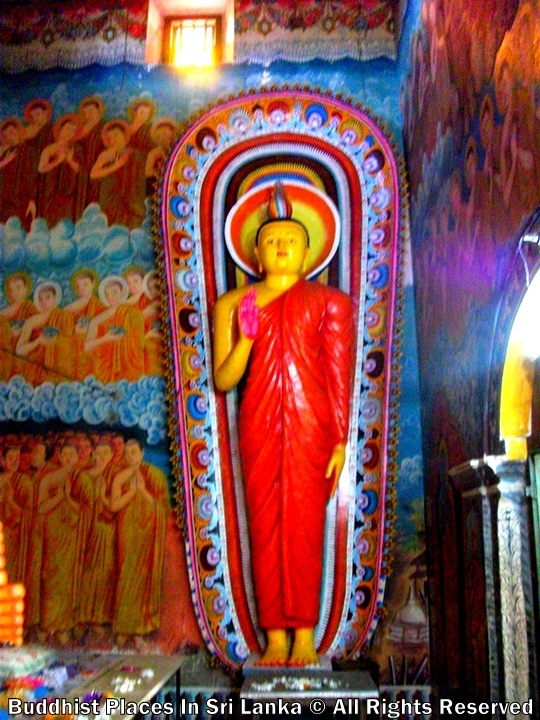 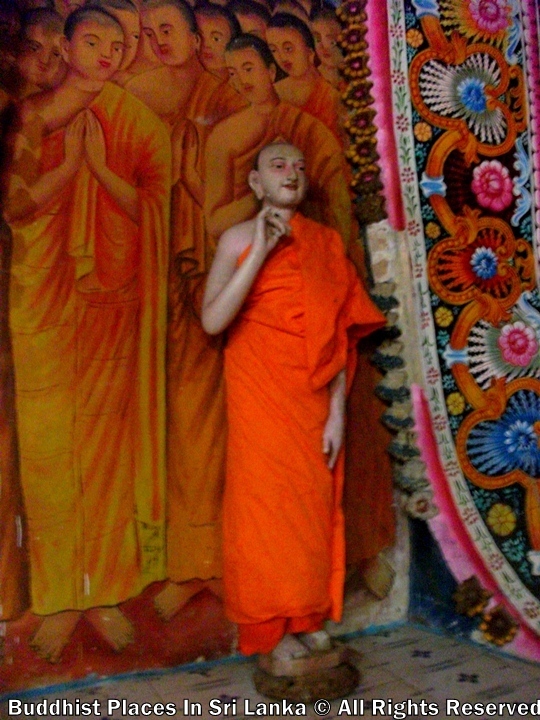 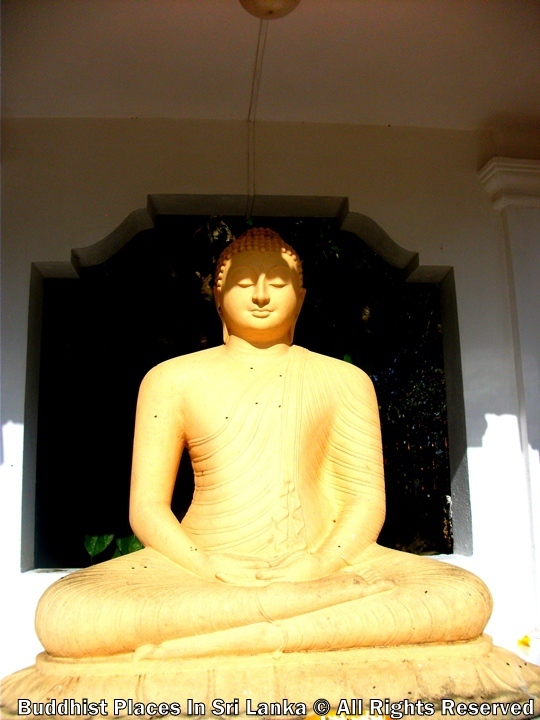 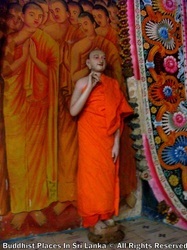 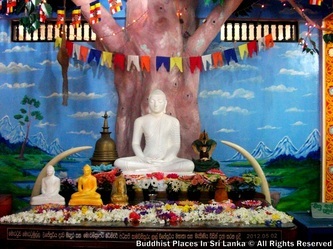 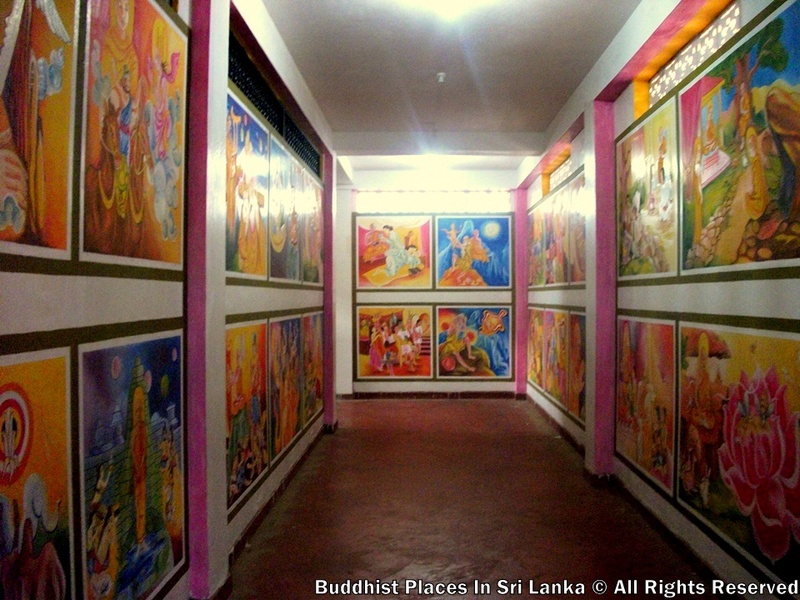 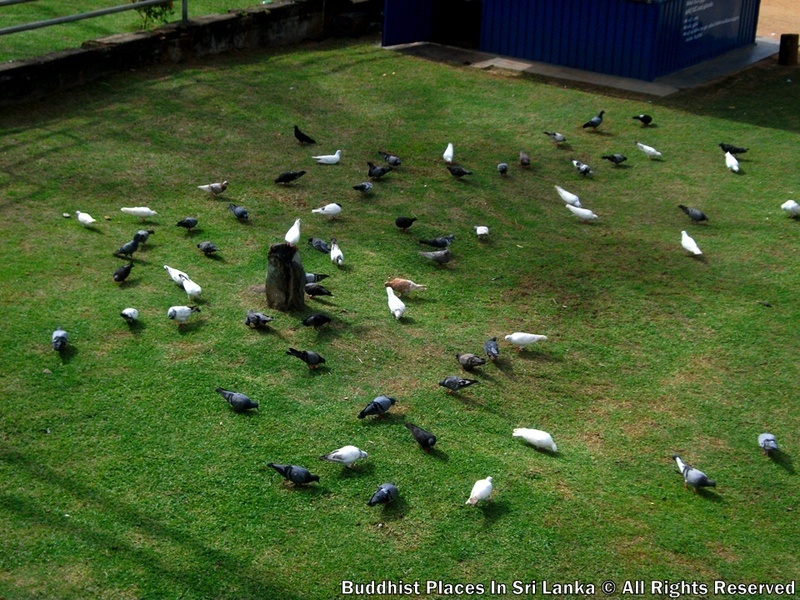 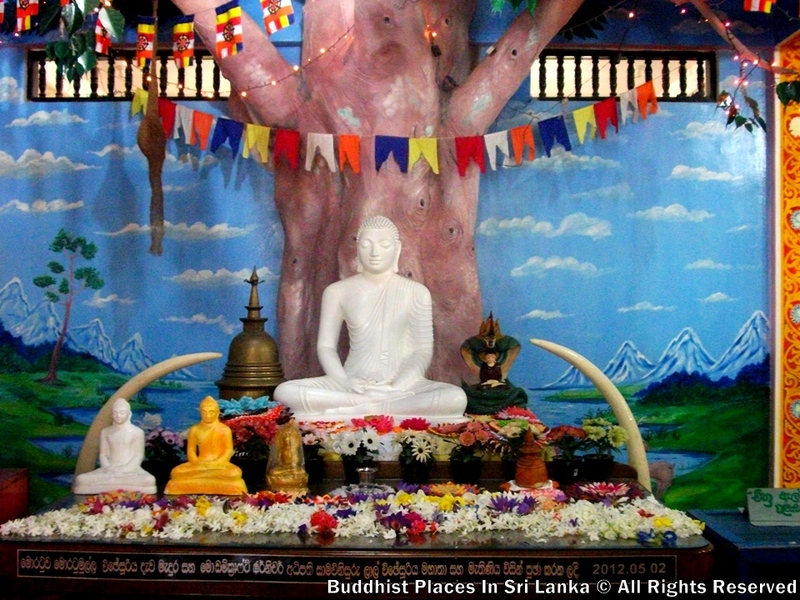 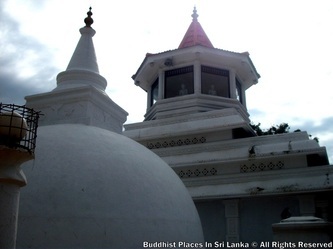 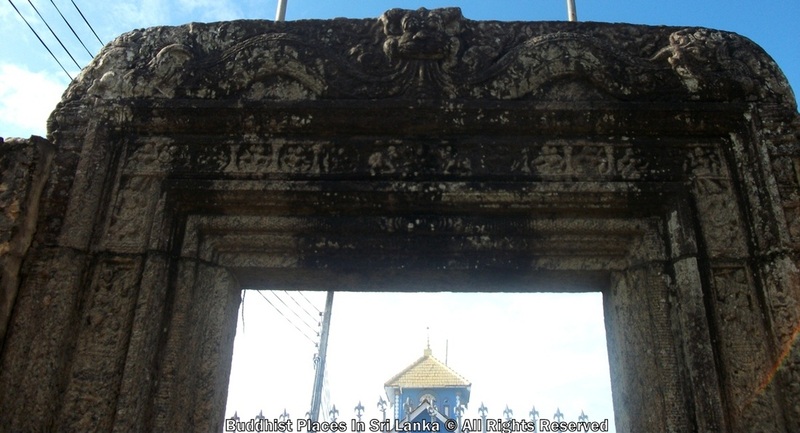 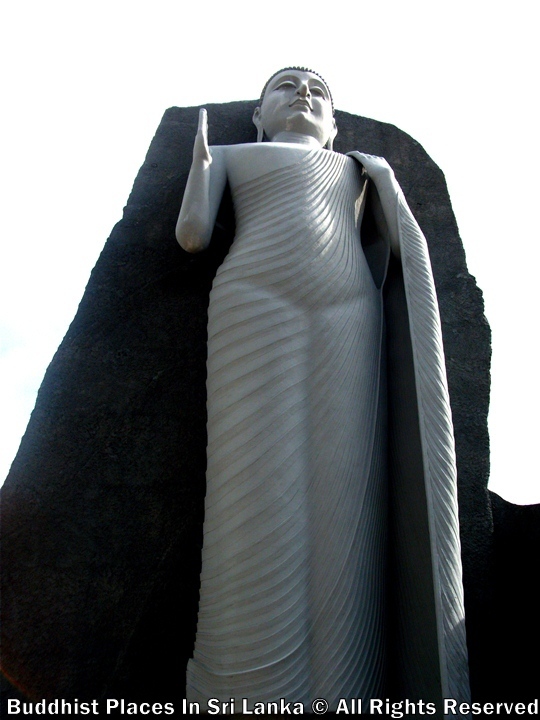 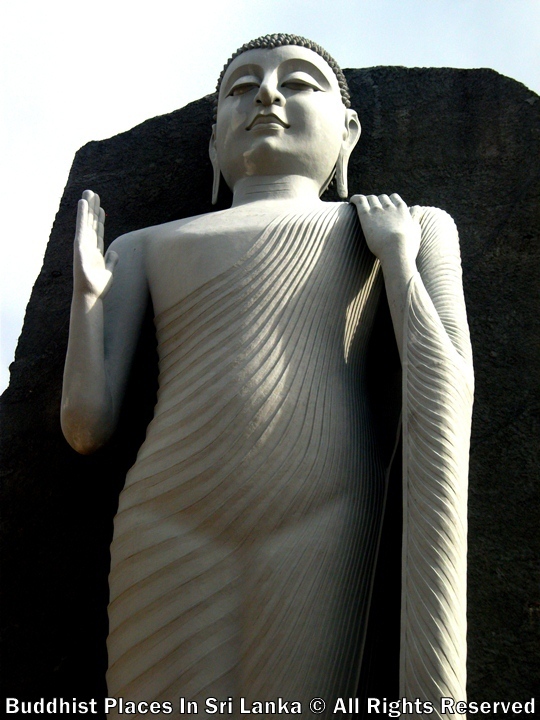 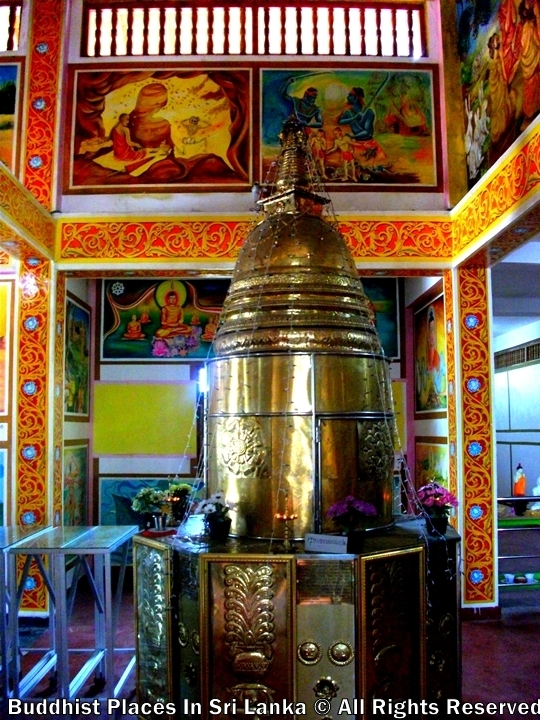 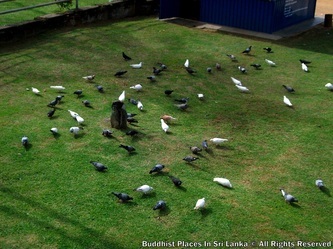 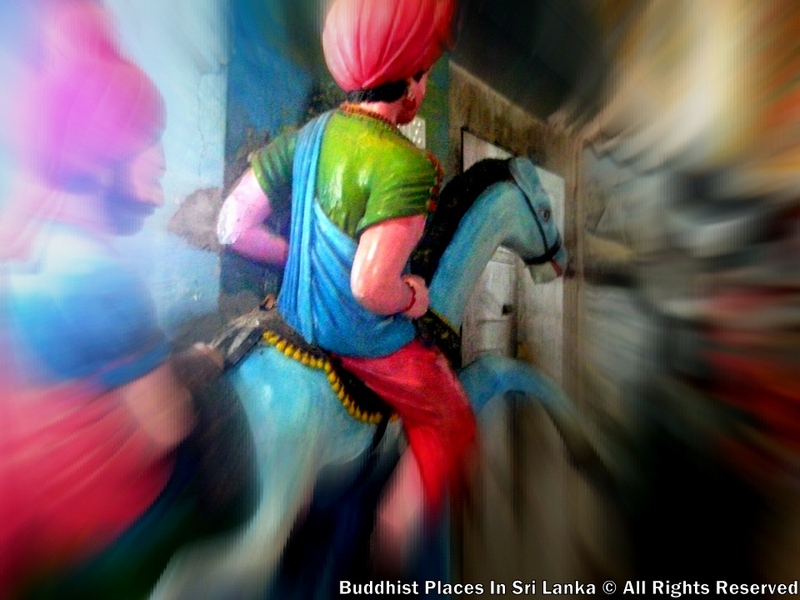 People have lot of faith in this devale and never fail to visit this devale when proceeding to kataragama and this is a popular place of worship. 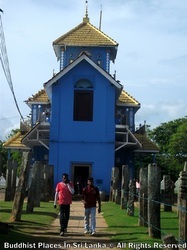 2000 years ago this southern most point of the island was place of exceeding sanctity known as Dondra,the City of Gods. 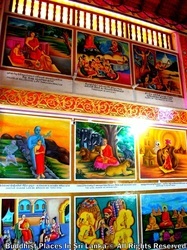 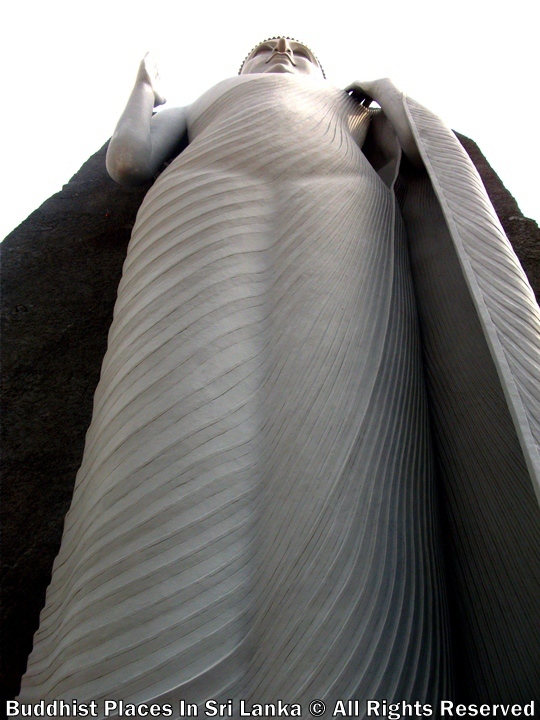 A magnificent temple to Vishnu have existed more than seventh century. 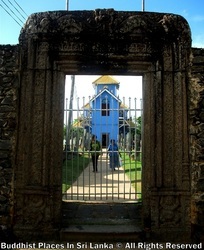 There is still remain two hundred granie columns which formed part of the building . 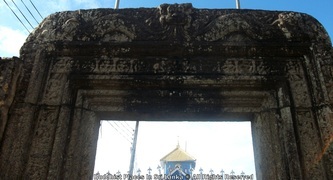 Protuges commander de attack to this place and completely destroyed and stolen jewelry gems and ivory precious armaments. 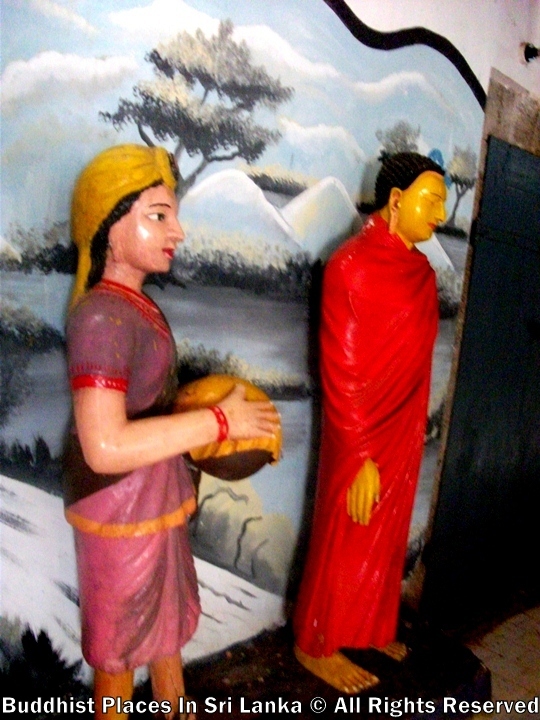 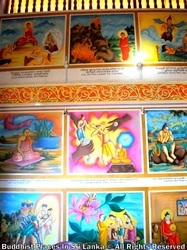 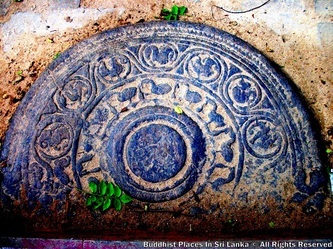 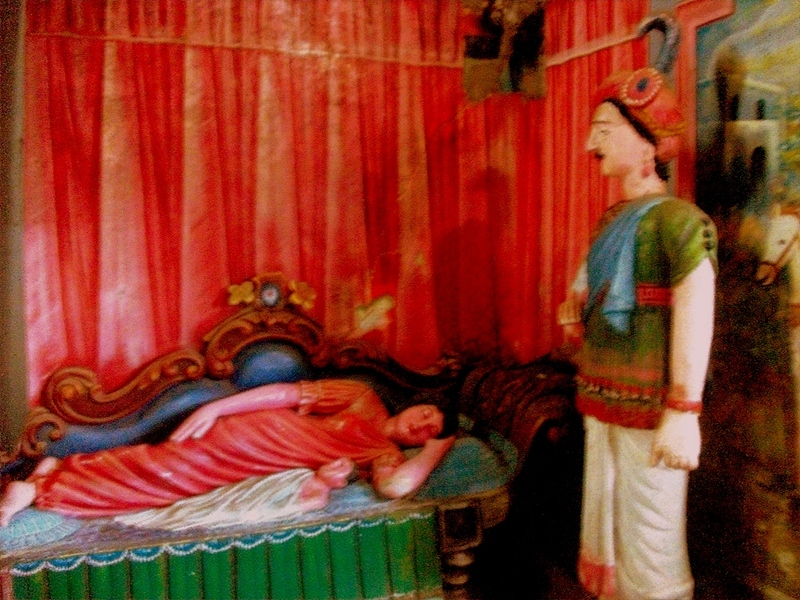 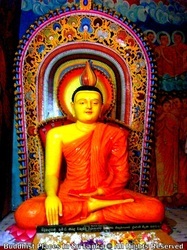 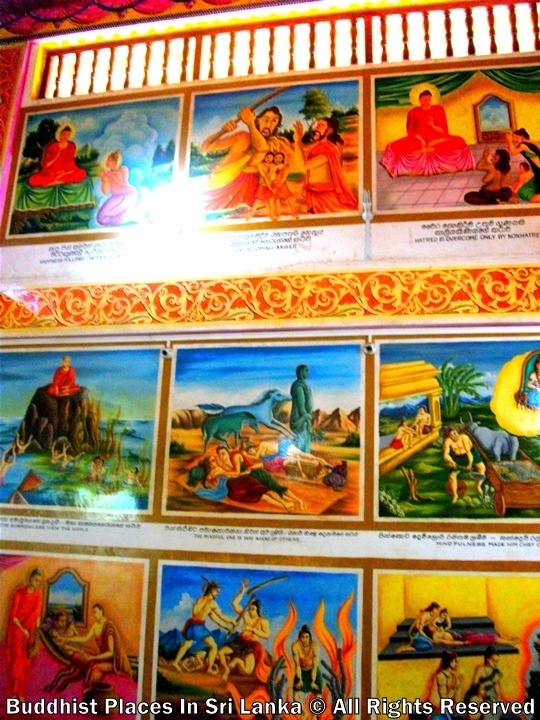 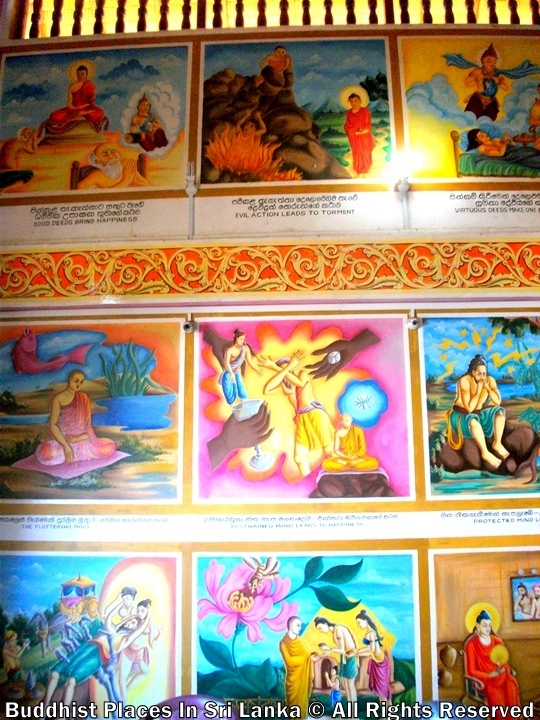 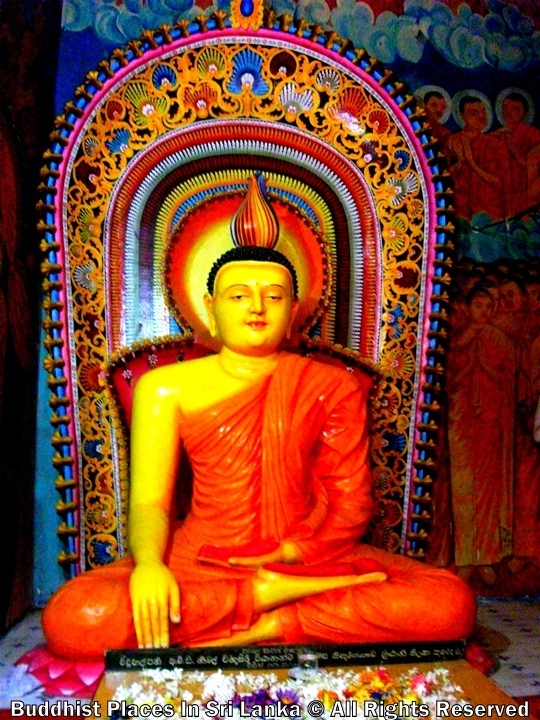 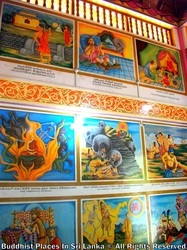 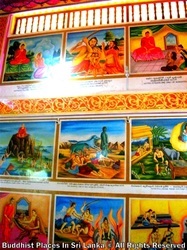 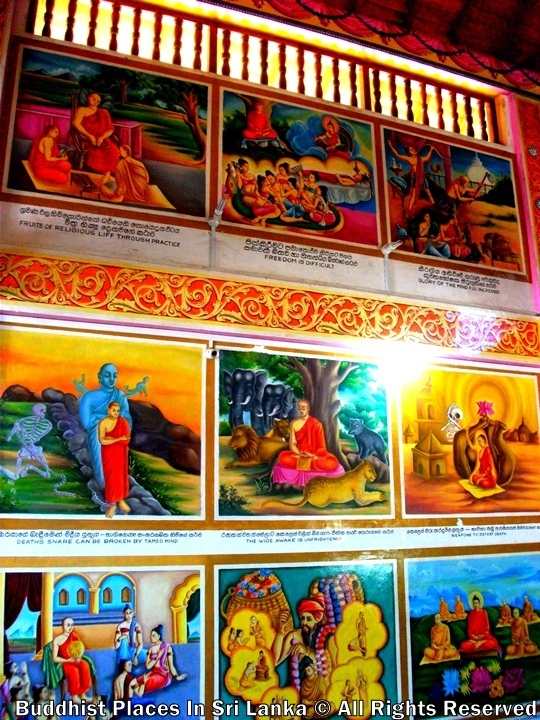 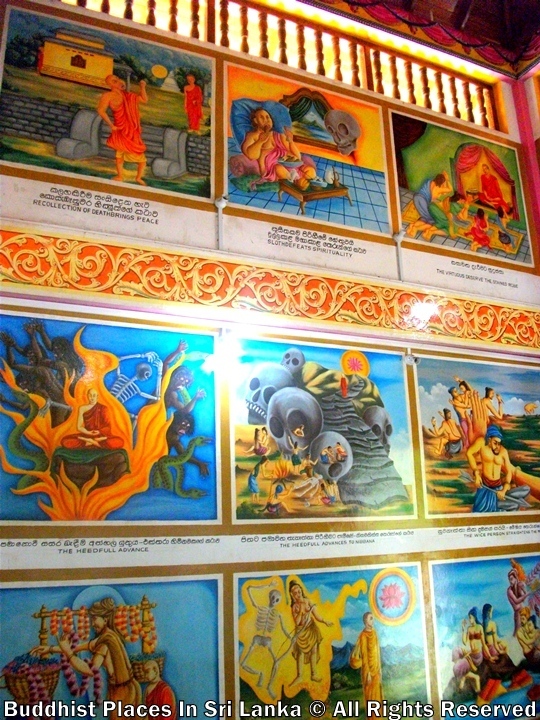 In the year 1432,of the auspicious, revered and correct Saka in the fourth year of auspicious Lord of Ceylon, the fortunate Sri Sangabo, Sri Wijaya Bahu, born in the family of the sun, descended form the line of the Royal auspicious and fortunate Maha Sammata, in the fifth day of the dark half of the month of Poson, granting to Nagarisa Nila ( Vishnu ) temple in Dondra twenty amunas sowing extent of the fields in Nawadunne and Petegama, and the produce of Batgama, where the Atupatto Arachchi made the dam, having granted (all this) so that it should remain for ever in the same manner as the places bought for money and now included in Parawasara, were offered to the God-Let all kings and chiefs and other ministers and chief Priests and priests.